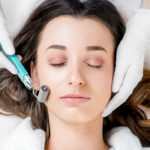 Microneedling – An Effective Anti-aging Treatment! 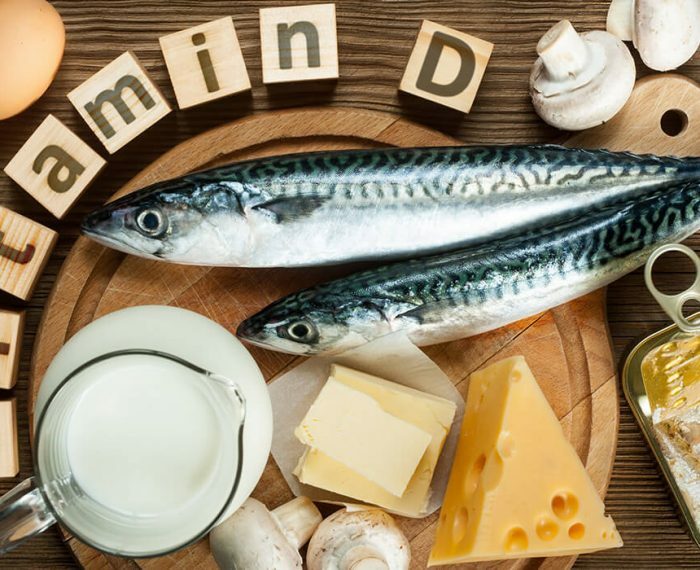 Get Rid of Your Winter Blues with Vitamin D! 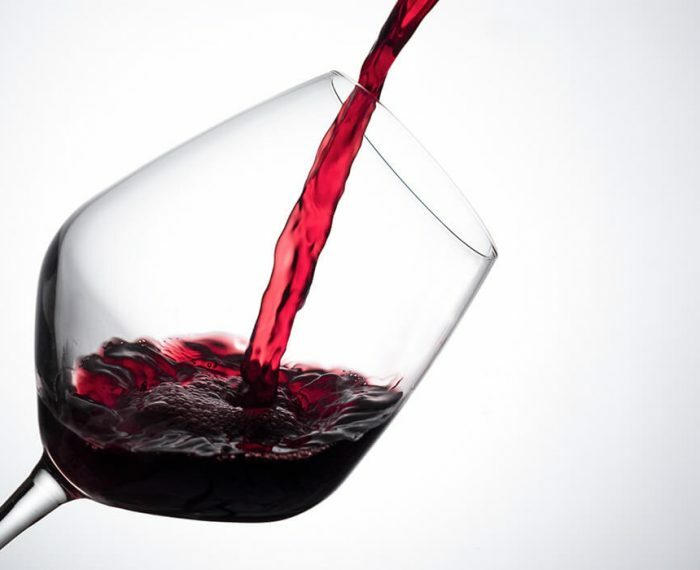 6 Reasons Drinking Red Wine is Great for Your Skin! 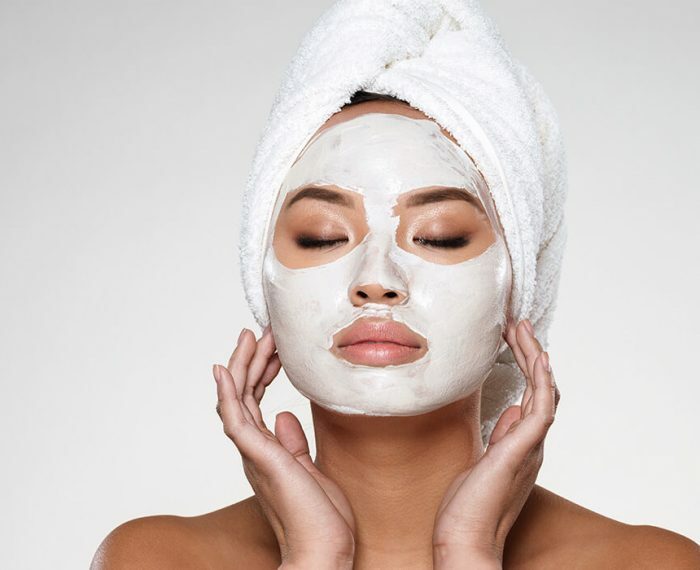 What Do Face Masks Do? 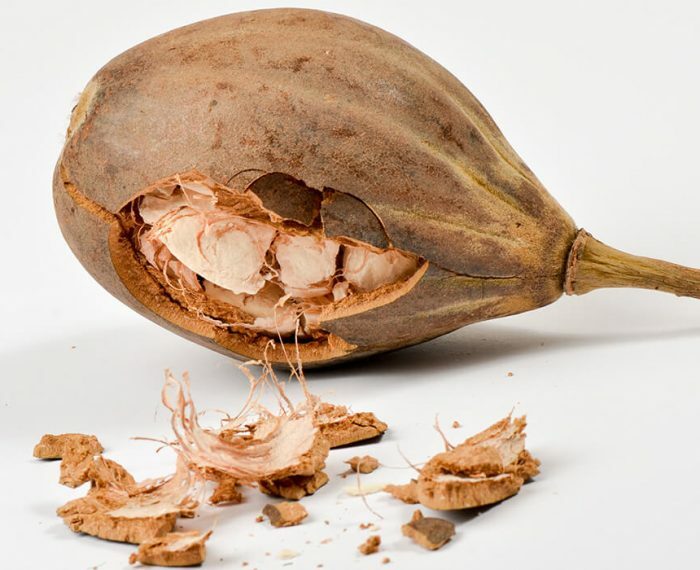 The Baobab Fruit – An Antioxidant King! 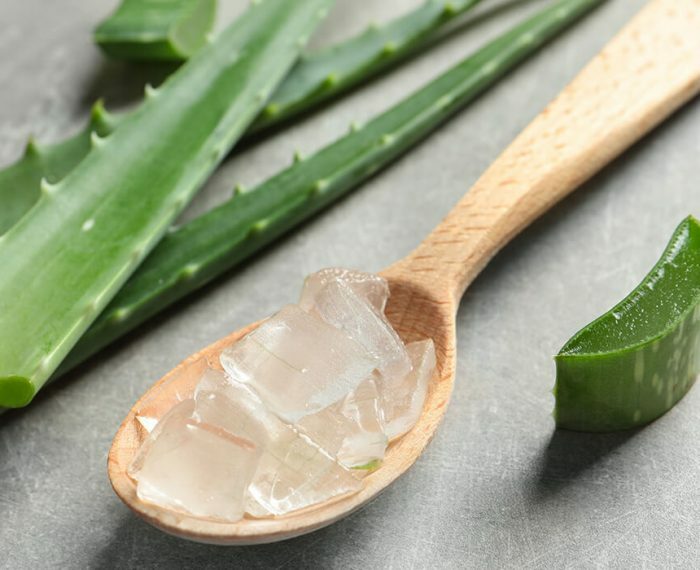 Treat Sunburns – Aloe Vera has anti-inflammatory properties and a cooling effect that helps soothe burns. Top 10 Skin Benefits of Ginger! 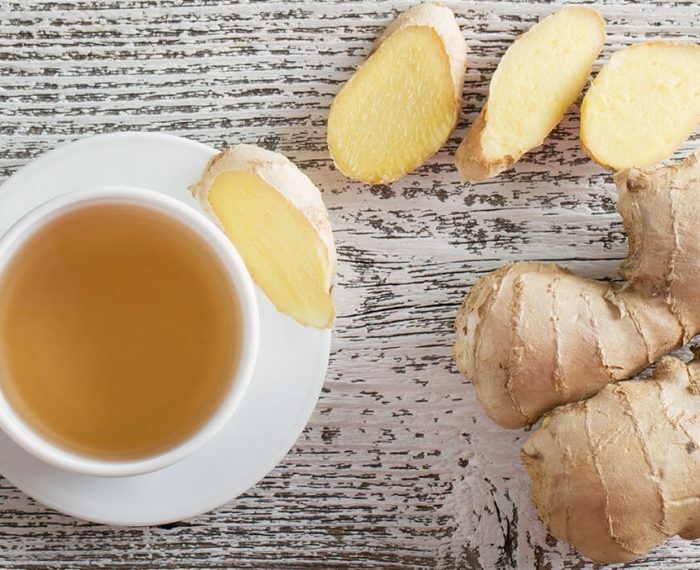 Antioxidants found in ginger fight free radical damage. 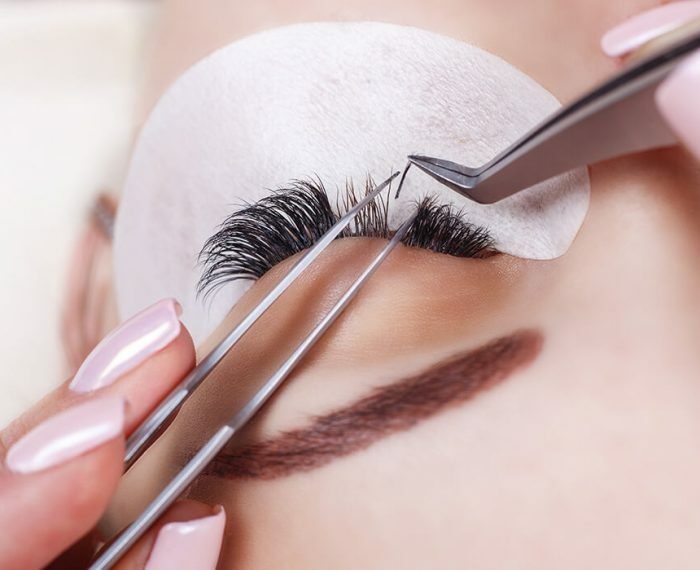 Ginger also improves blood circulation which facilitates the delivery of vital nutrients to your skin and removes harmful toxins from your body. 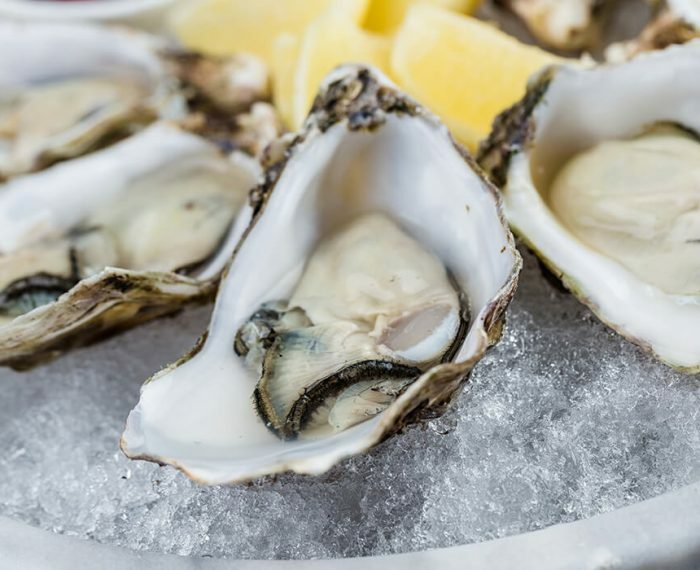 Top 10 Foods for a Glowing Complexion! Flavonoids (antioxidants) found in chocolate fight free radicals, and prevent skin damage caused by environmental toxins. Coffee is a rich source of antioxidants that helps protect against free radical damage.